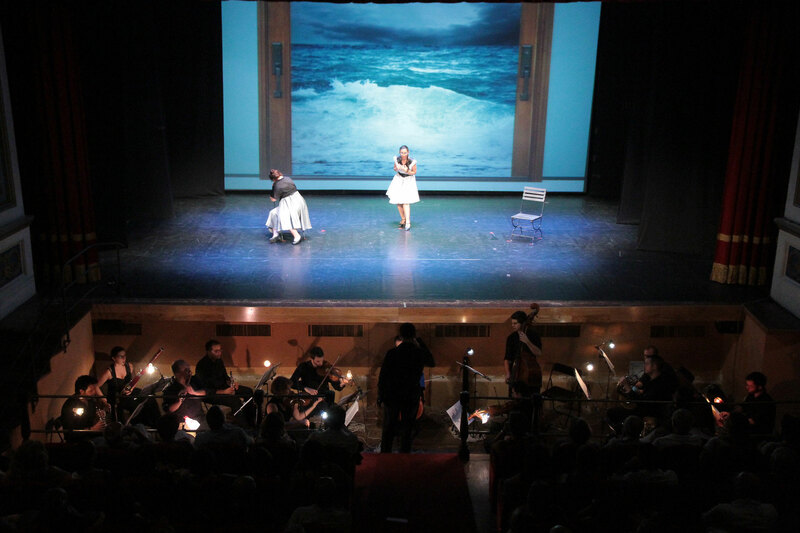 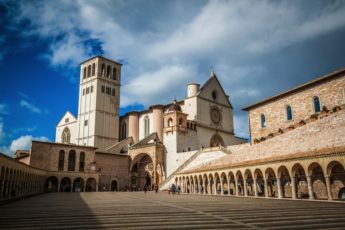 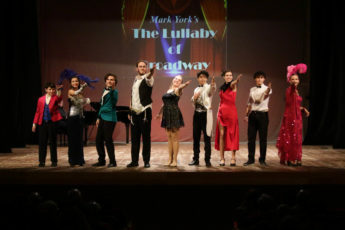 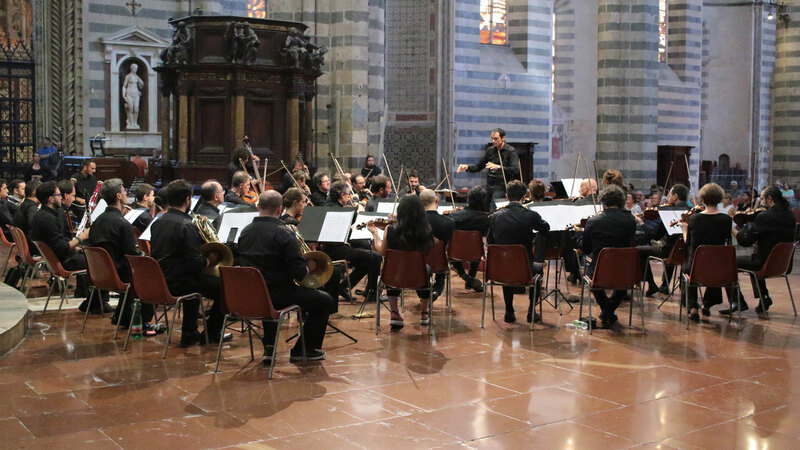 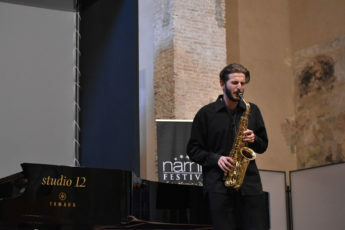 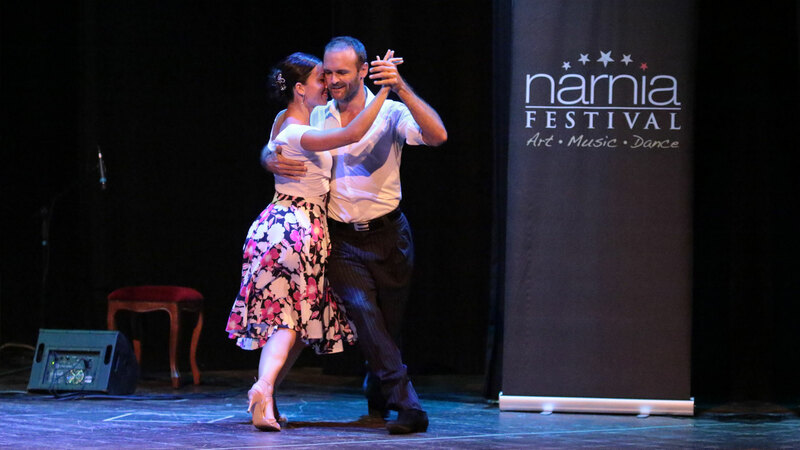 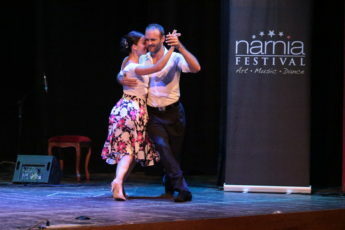 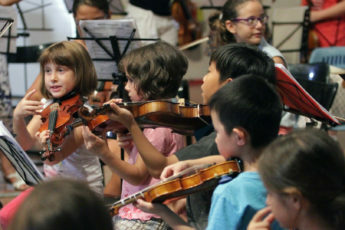 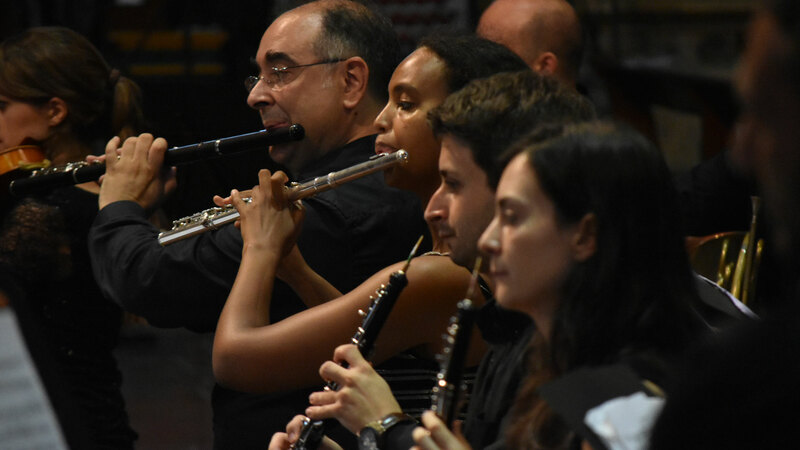 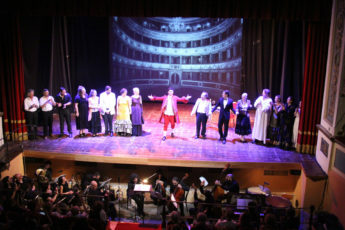 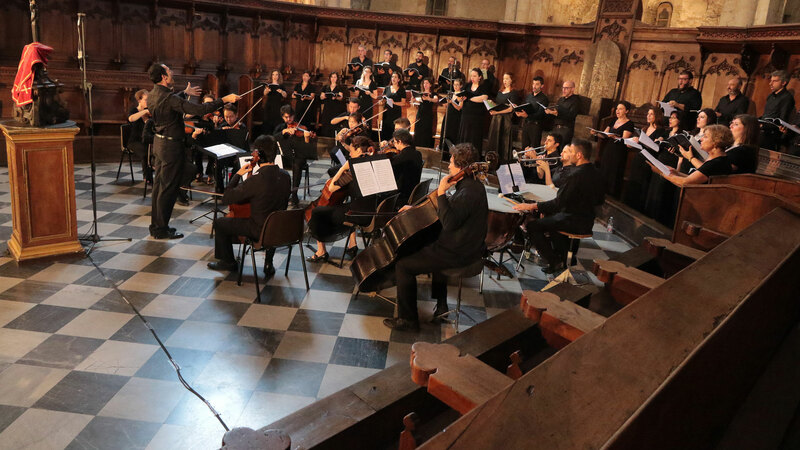 In July, in collaboration with the City of Narni, Narnia Arts Academy presents the Narnia Festival, a big celebration of arts, music, and culture offering performances by world-renowned artists, art exhibitions, cultural activities, and the best of educational programs on an international level. 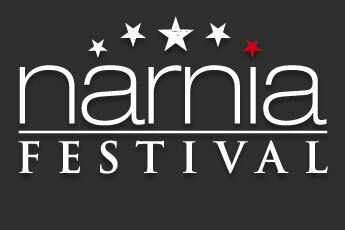 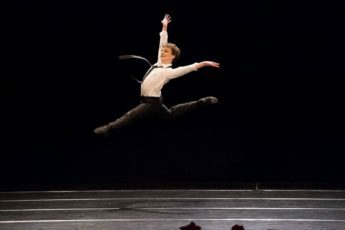 Narnia Festival’s performances combine tradition and innovation in balanced harmony between music, dance and theater. 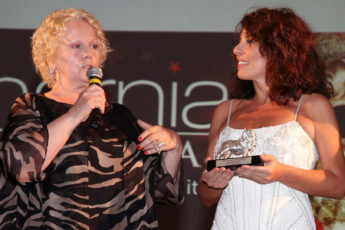 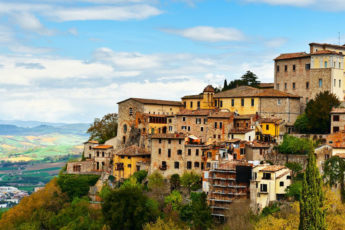 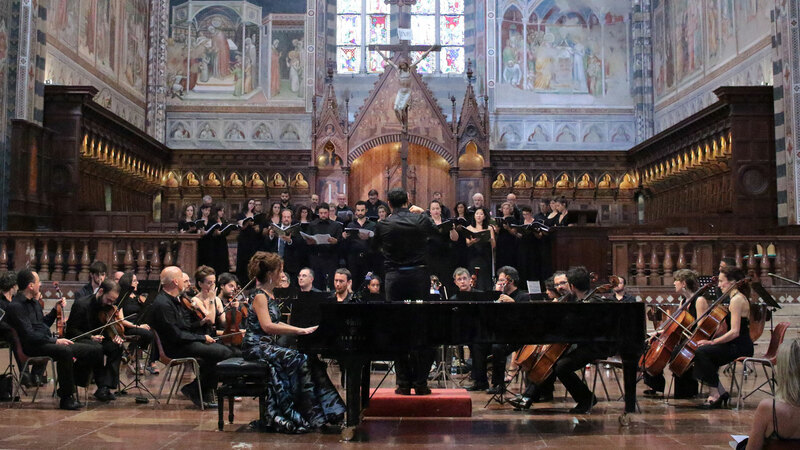 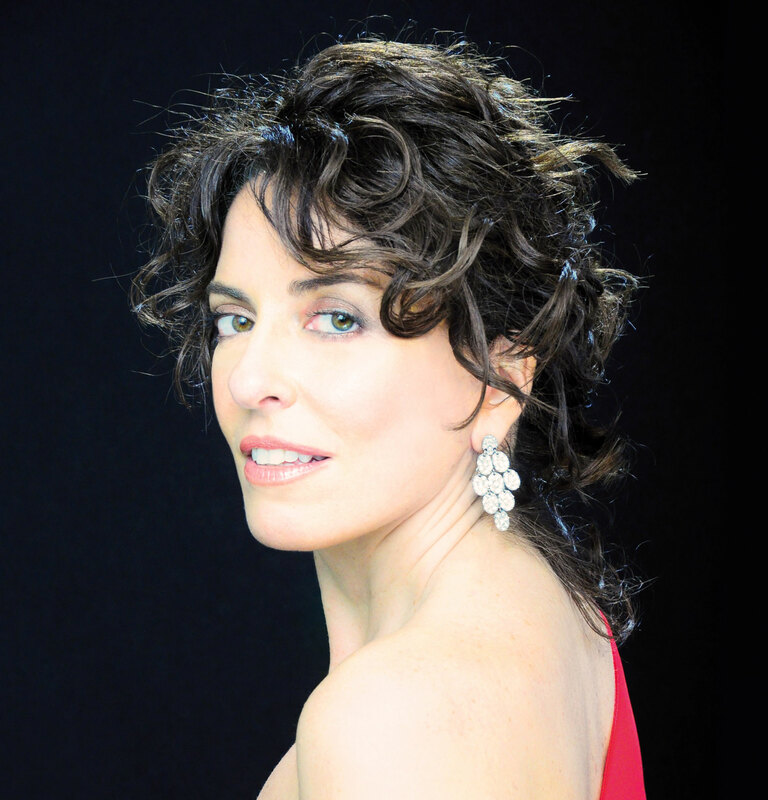 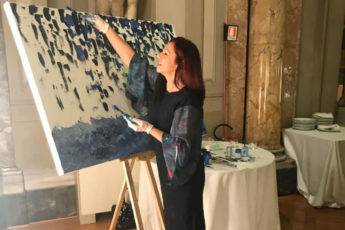 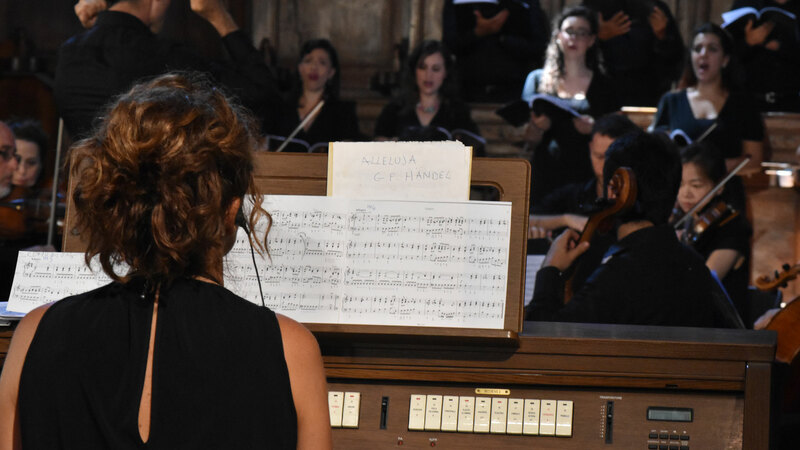 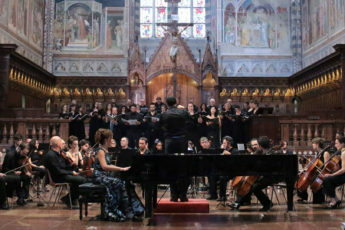 Regular participants are world renowned artists such as Katia Ricciarelli, Marcello Giordani, Elizabeth Norberg-Schulz, Christopher Maltman, Massimo Giletti, Maria Rosaria Omaggio, Enzo Decaro, Barbara De Rossi, Emanuela Aureli, Sebastiano Somma, Samanta Togni, Pippo Franco, Stefano Masciarelli, Carol Wincenc, Tali Roth, Silvia Duran, Luc Bouy, Pablo Garcia, seen in performances ranging from classical music to opera, from sacred music to jazz, from ballet to tango and flamenco.